Those words kind of hang in the air in this gigantic hangar in White Plains, New York. How often do you get to hear another human being say that and instantly recognize the conviction and meaning in their eyes? Sitting 50 feet away from Eli Rowe last night, that’s exactly what I saw and it was powerful. If this blog is about helping you to discover your passion, your WHY, your purpose, the reason you are on this planet, then Eli’s statement should go a long way in inspiring you as well. Can you say that about yourself? Are you able to look in the mirror and utter the same words that Eli did? It takes courage and it takes a knowing that you are speaking from your very soul, this is why you are here. 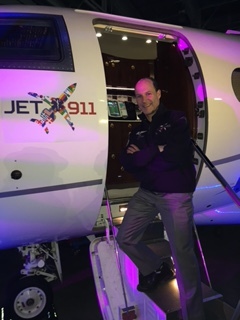 Eli is the CEO for Jet911, an emergency medical flight transport company which is changing the face of this very competitive industry. 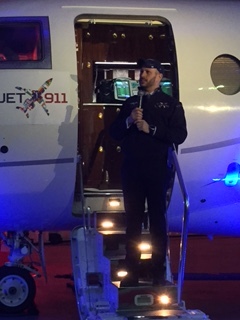 Jet911 is investing heavily in itself, its aircraft and in the best people to handle the extremely delicate task of transporting the most critically ill patients from all around the world. 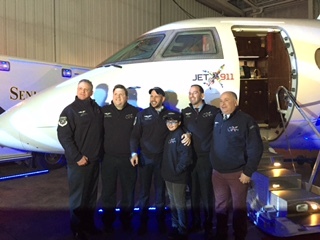 Last night six planes were on display that Jet911 owns for transporting those who require intensive care to or from North America and from almost any part of the world. The medical team led by Dr. Mark Merlin and the Chief Operations Officer Sim Shain are committed to providing the gold standard in this incredibly important field of medical care. But today’s blog is not meant to be more then Jet911, it’s about the incredible realization when you know you are doing what you were born to do. It’s one thing for Eli Rowe to utter the words passion and life in the same breath – it’s another to back it up with action. That’s the point. And when you meet people who are merging the two most powerful tools of human progress, words and action, it pays to pay attention, take notes, gain inspiration, want to be led and see if there is a way you can help to be a part of a magic engine for good. Dr. Mark Merlin told the crowd, “we’re doing something here that’s going to make history.” Believe it, achieve it. It was Nelson Mandela who said, “there is no passion to be found in settling for a life that is less than the one you are capable of living.” We all know life is short, if there was ever a time to follow your passion and do something that matters to you that moment is now. I like being in the presence of those who are living their passion and willing to lead others to do so as well. The cool thing about doing what you are born to do is that you don’t do it alone. 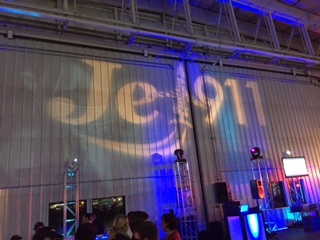 Jet911 is a team of people, not just one person with a vision, who wants to change the world. Any dream needs a team. 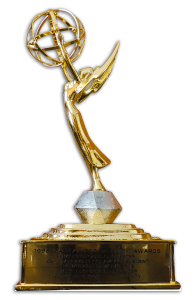 The Final Out: It’s Just About… Life.